Laura's debut novel, Heart of Palm (2013), is still a favorite handsell in our bookstore. 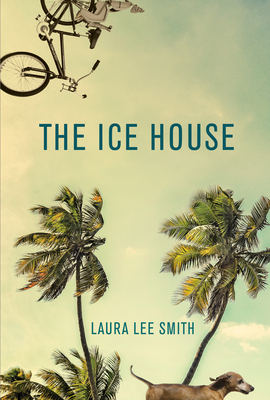 And so we anxiously awaited her second novel, The Ice House. Another wow! Loved it, love to sell it! Laura pulls you in with her family sagas, wonderfully developed and interesting characters, and for us, of course, the Florida settings! Laura Lee Smith is the author of the novel Heart of Palm. Her short fiction has appeared in Best American Short Stories; New Stories from the South: The Year's Best; New England Review; and other journals. She lives in Florida.